for $349,999 with 3 bedrooms and 1 full bath. This 1,404 square foot home was built on a lot size of 0.8285. 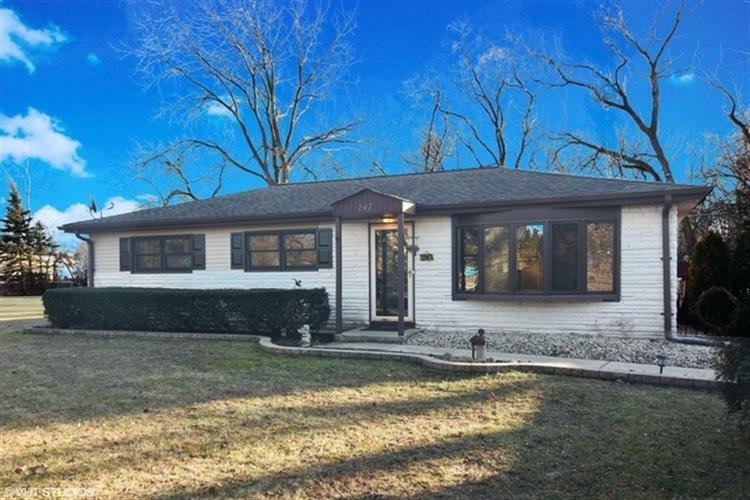 Beautiful ranch-style home on almost an acre, close to everything that Downtown Palatine has to offer and Pleasant Hill Elementary School! 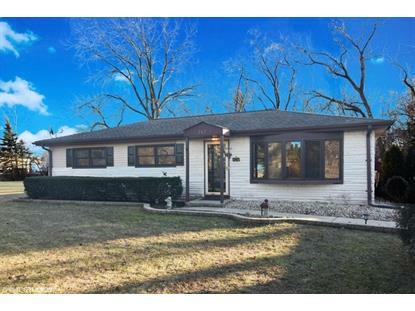 This home boasts an open floor plan, 42 inch kitchen cabinets and stainless steel appliances. Great room with high ceilings and has beautiful views of the lot. Relax, enjoy and entertain in the aboveground pool. Attached to the garage is an office/man cave and there also an extra garage for storage in the back yard. This home won't last!